What happens when the man of your dreams makes your life a nightmare? Trapped in a terrifying relationship, isolated from friends and family, Kay must decided what she values most, and fight for it. A brutally honest cautionary tale, this is a true story of obsession and desire. 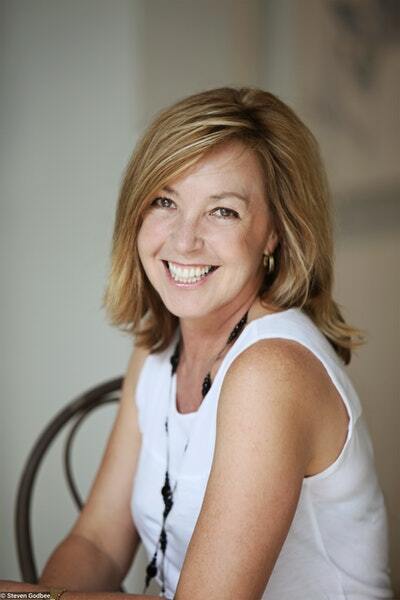 Kay Schubach almost has it all – a great job, a beautiful apartment, a life of champagne and mixing it with Sydney's A-list, and a steady relationship. By chance she meets handsome and charismatic Simon. He sweeps her off her feet with promises the one thing her younger boyfriend won't give her – a baby. She takes the biggest risk of her life, leaving all certainties behind for love. All too quickly, the romance turns sour, and Simon goes from charming to controlling, from magnetic to threatening. By the time Kay uncovers his violent past, Simon has decided he will not let her go – and he's not a man to be argued with. Trapped in a terrifying relationship, isolated from friends and family, Kay must decided what she values most, and fight for it. A brutally honest cautionary tale, this is a true story of obsession and desire. 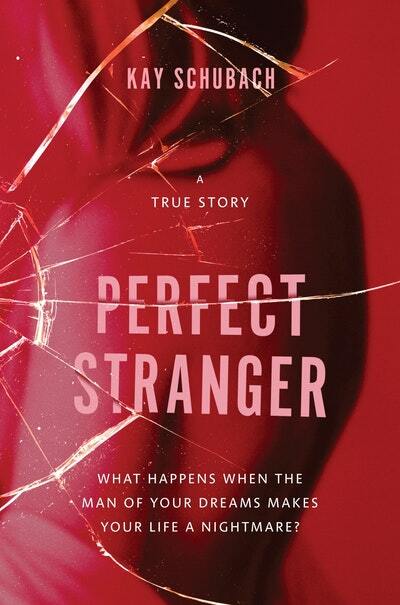 Love Perfect Stranger: A true story of desire and obsession? Subscribe to Read More to find out about similar books.